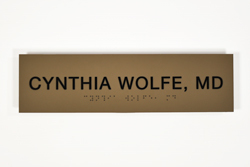 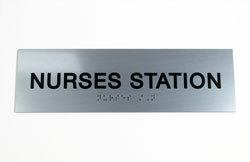 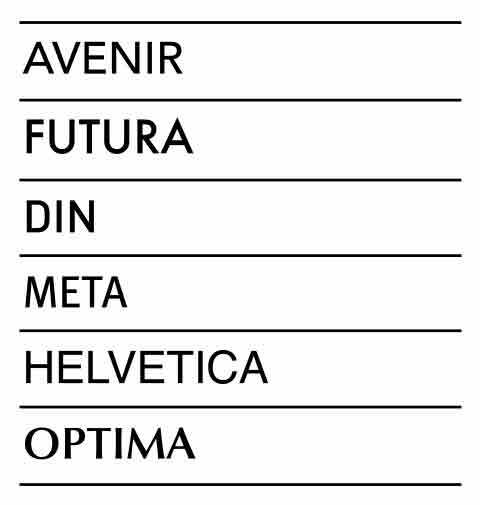 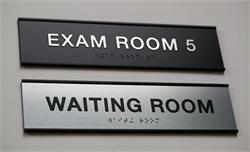 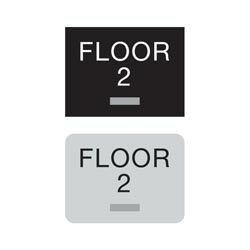 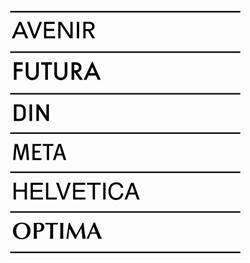 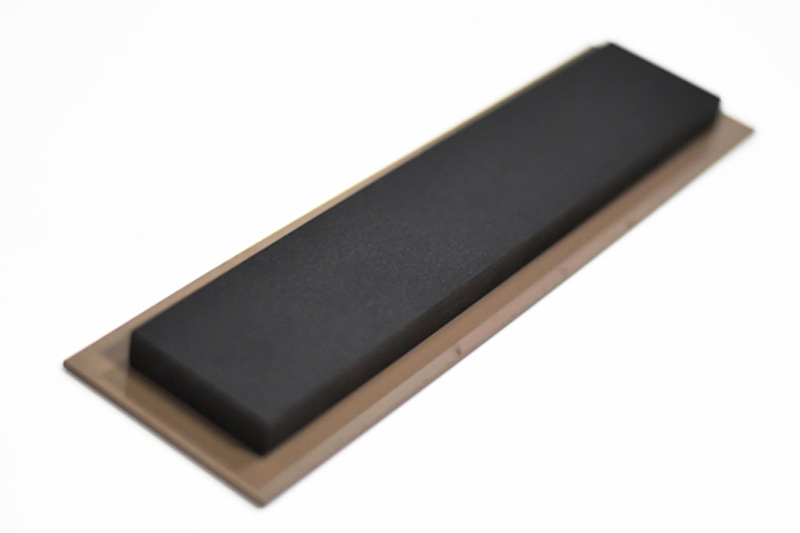 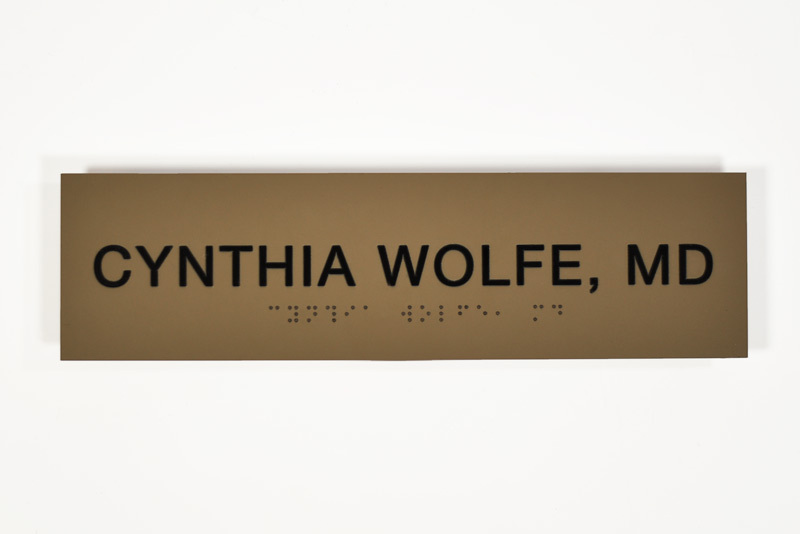 Floating ADA Braille Signs are 1/8" thick with grade 2 braille and 1/32" tactile (raised) text. 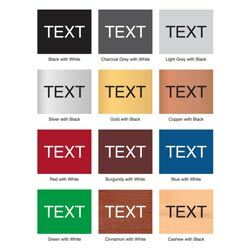 A 1/2" PVC backer is cut smaller than the overall dimensions of the sign to create the illusion that the sign is floating. 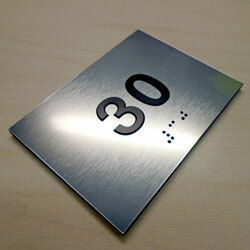 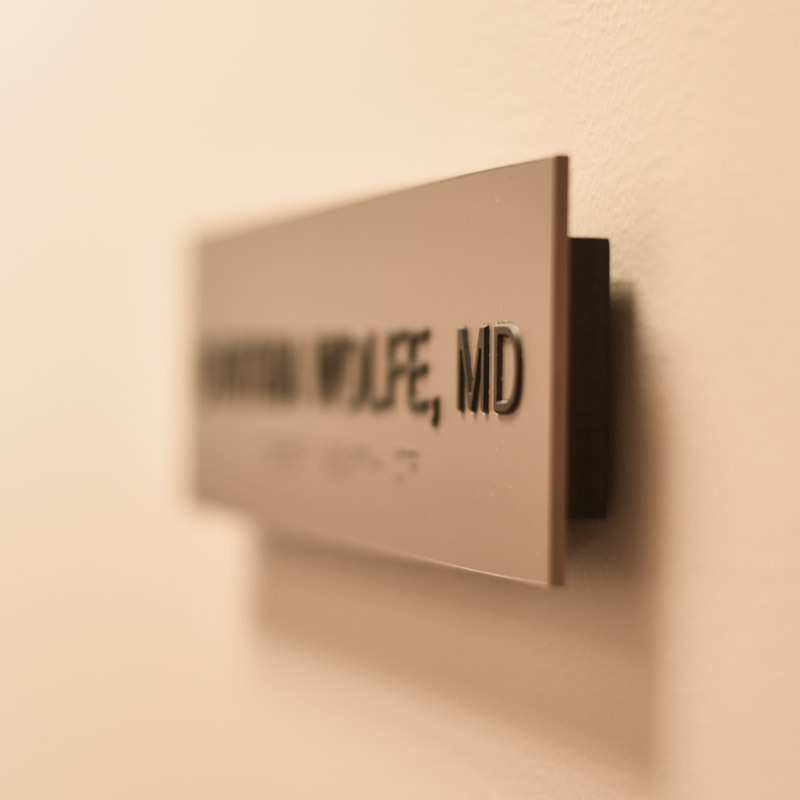 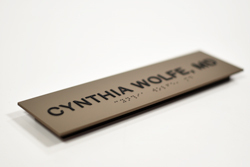 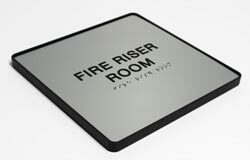 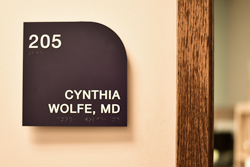 These signs add depth and style to your office name plates, room number signs, conference room signs and more! Choose from a variety of color combinations including brushed metal and wood looking finishes. Create the perfect signs for your clinic, hospital, school or office building by choosing the color and shape that best matches your decor. 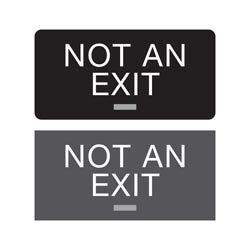 Signs come with straight edges unless otherwise requested in the "special instructions" below. 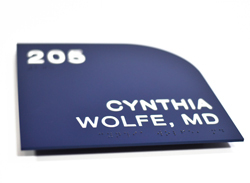 If you have a custom shape or size in mind, please contact us at service@officesigncompany.com or via phone at (701) 526-3835 with all of your details.